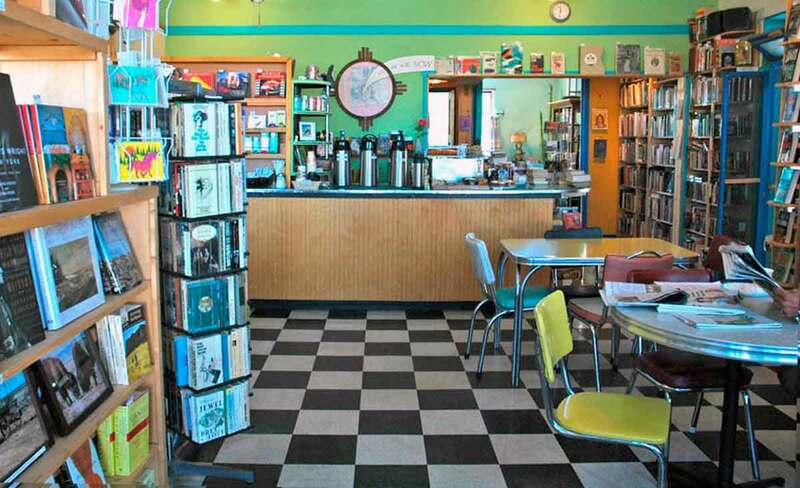 Step into Black Cat Books & Coffee and peruse several rooms filled with a nice selection of used books. 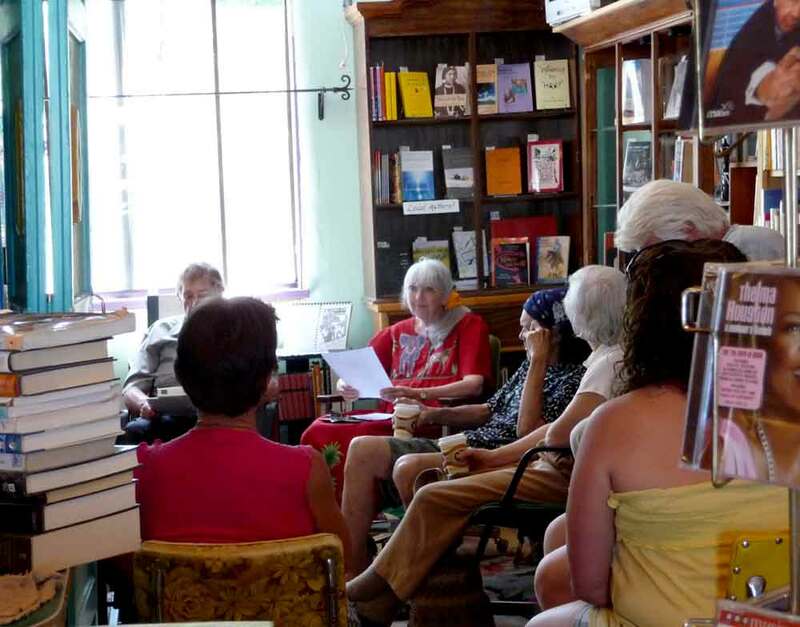 There’s plenty of seating, fresh-brewed coffee, the New York Times on Sunday, and locals gathered at tables throughout the shop. 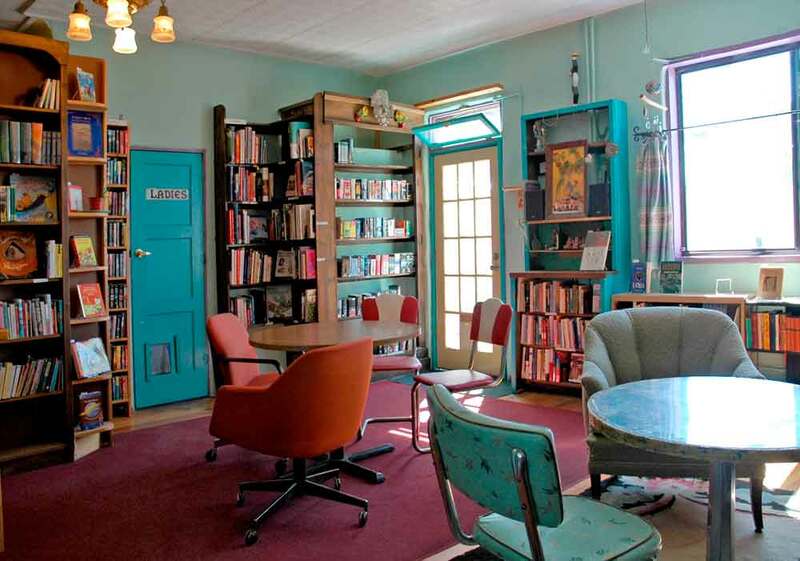 There’s no wireless internet, which means you can turn off your phone and enjoy a good book without distractions.